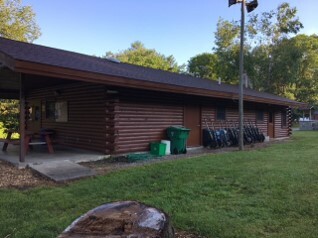 A domestic Not-For-Profit Corporation (NFPC) organized to provide financial and personnel resources to Camp Gorton, on a project basis, so that the facilities are maintained and/or expanded to meet the highest quality levels, to benefit the community, youth and families who attend the camp. 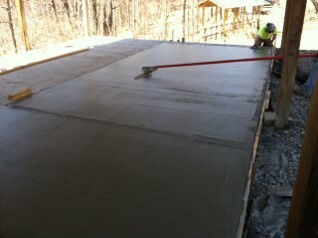 •Construction of new boat launch slab at Memorial Lodge. 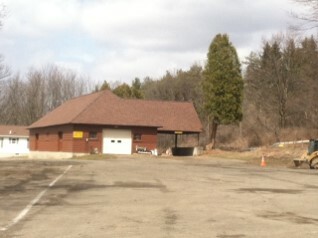 •Replaced a section of the Rifle Range Pavilion slab and new foundation. •Completed the PM on the main electrical distribution panel. 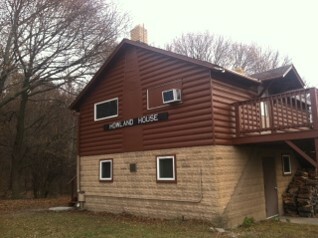 •Replaced & repaired existing siding. 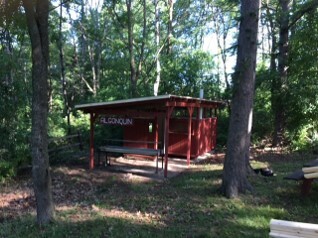 •Replaced the damage roof on the Algonquin latrine with new metal roofing. 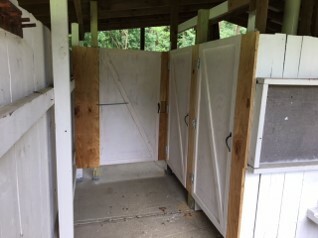 •Installing new doors at 15 latrines on individual latrine stalls (45) to address the inclusion of girls into Scouting and the potential for them to attend summer camp. –New York Leak Detection Inc.
•Installing new Dining Hall lighting fixtures to improve overall lighting and energy savings. •Work to be completed in September. 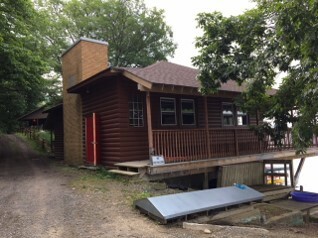 •Replaced the roof on the Ambassadors Lodge – Donated by Welliver and the Local Carpenters Union. •2018 – Repaired storm damage to roof. •Painted the Howland House second story. 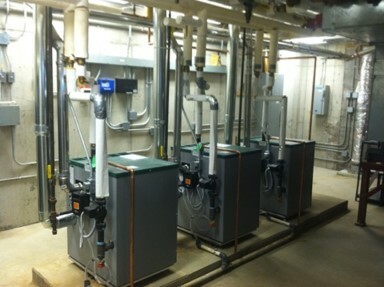 •Installed (3) new boilers, boiler controls and circulating pumps. 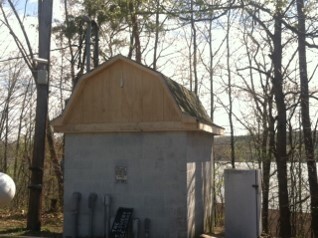 •New roof was installed over the existing bridge. •Constructed 110Ft. 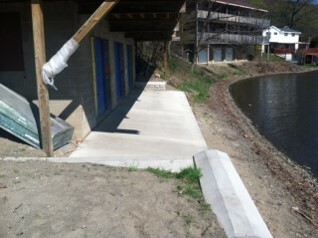 of new seawall to replace existing deteriorate wall. 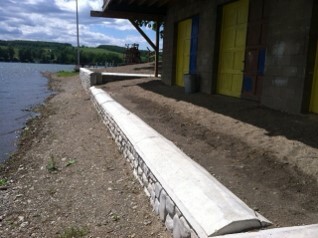 •Materials provided by Katie Concrete at a discount. 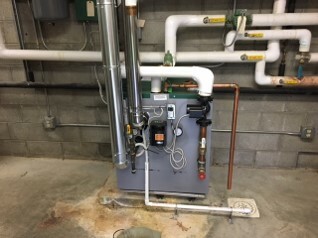 •Installed a new boiler in the Main Shower House. •Boiler purchased by Five Rivers Council and installed by P&J Mechanical as a donation. 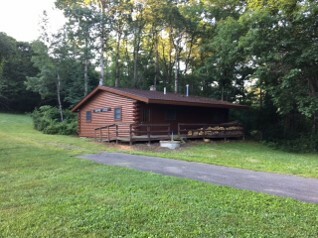 Painted the exterior of the Memorial Lodge. 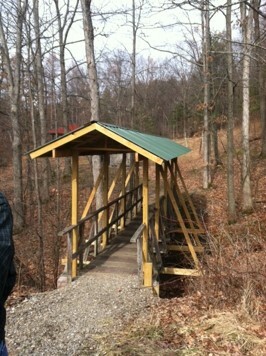 •Completed by a group of volunteers and the Friends of Camp Gorton Board. 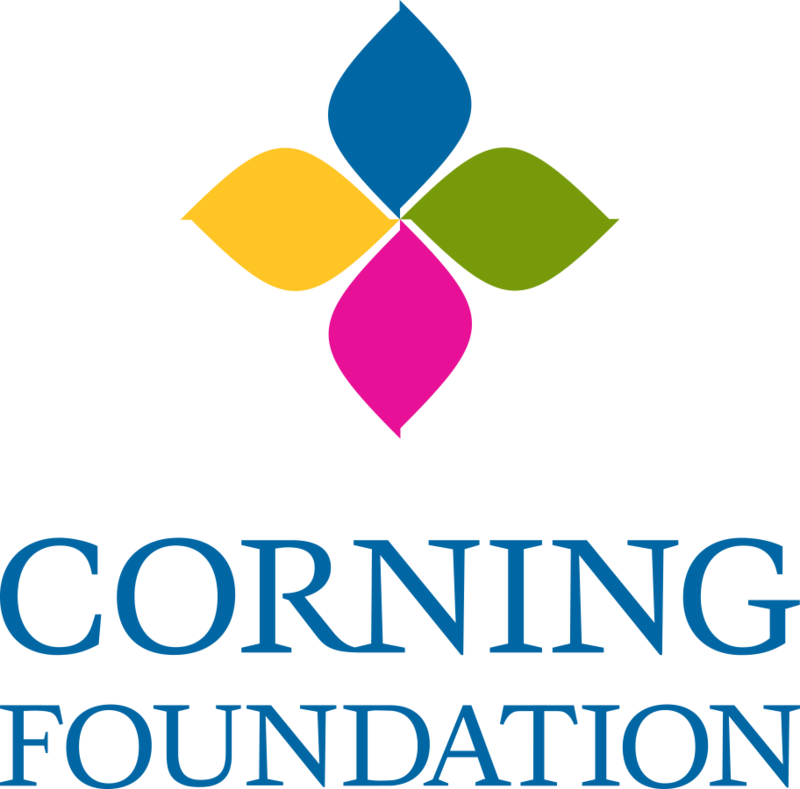 •Project cost to date are valued at $163,427 with and actual cost expenditure of $66,647 for savings of $96,779. 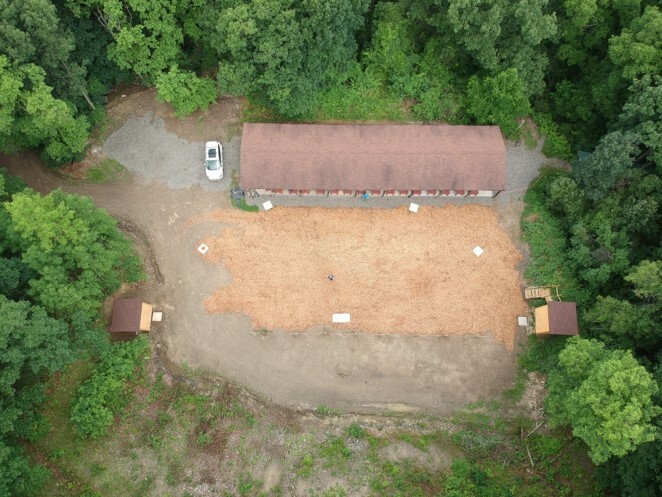 •Pending projects are estimated at $83,955, which the Friends of Camp Gorton are actively perusing funding for. 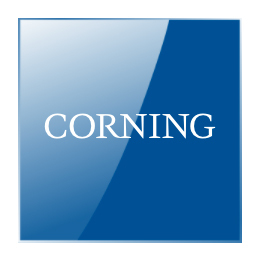 •Local Carpenters Union New York Leak Detection Inc.